Classic styling and custom engraving makes Zippo Black Ice Engraved Zippo Lighters timeless gifts. 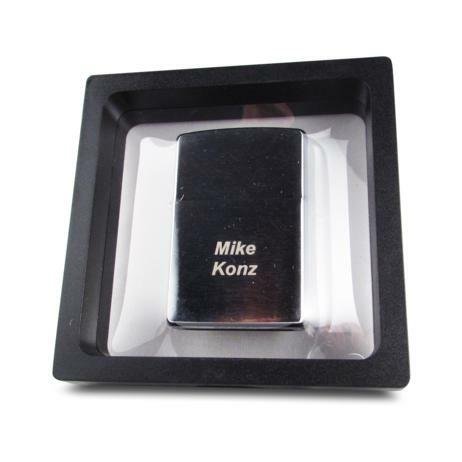 Your text or logo engraved onto these Black Ice Custom Engraved Lighters is tone on tone creating a cool, attractive look. Or customize your Zippo Lighter with engraving over the entire face, covering both lid and body. It is your custom lighter, personalize it however you like! 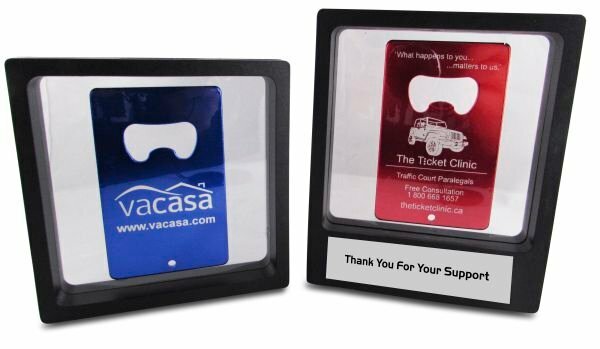 Add engraved gift tins for your Custom Engraved Lighters to create perfect gifts! 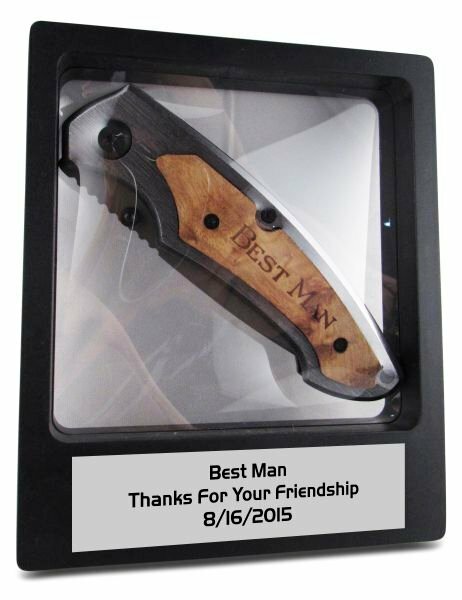 Custom Engraved Lighters make perfect executive gifts , men's anniversary gifts and are great groomsman gifts! Imprint Area: Body: 1-1/4"x1-1/3", Lid: 3/4"x1-1/4"
? How do you want your lighter packaged? Our Gift Tin makes a great presentation! Just mention in the Special Instructions box what goes on the Tin, we'll default to the same thing as on the lighter. Looking for more than 6? Get bulk discounts: Add this item to your cart, then lookup item LLT01. Your engraved lighter sits inside the frame of the case - gives the illussion of floating as you present your gift to the recipient!